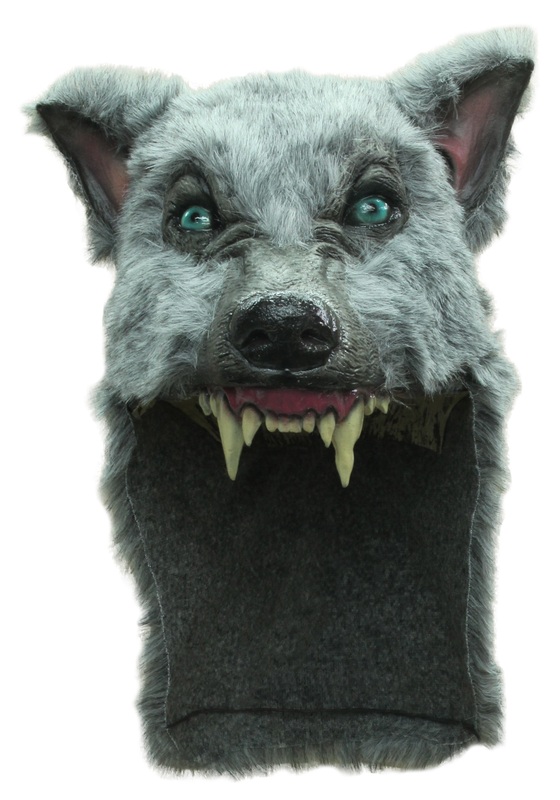 The truth is: it won’t matter if you sing like a songbird or howl like a banshee in this cool Grey Wolf Helmet. All eyes will be on you and the powerful scene you’re setting, whether you use this molded latex mask to top a classic Big Bad costume or create your own character in a pinstripe suit and shined up wingtips. For optimal use, slip on at the full moon and practice your howling high notes. Who knows, if you’re lucky your all Hallow’s eve performance may even inspire a little fang mail.